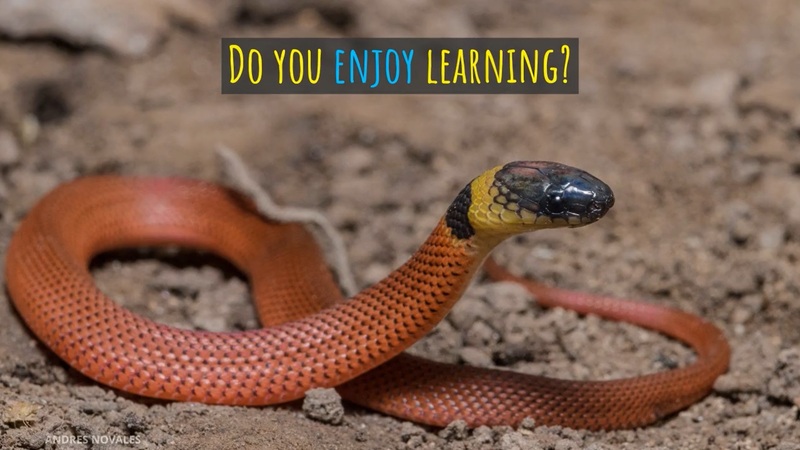 Discover why this award-winning, best-selling resource has been gathering endorsements from some of the biggest names in herpetology! GET YOUR SIGNED COPY FROM OUR STORE THIS WEEK! 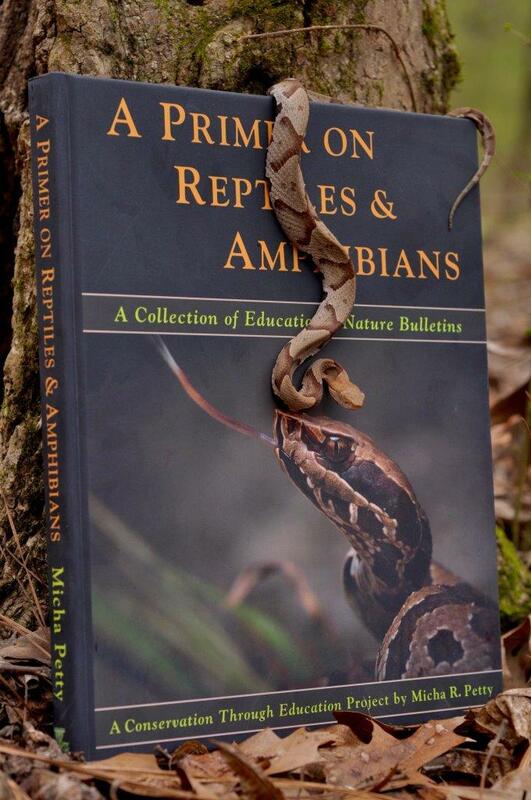 "HUGE congratulations to Micha Petty for this wonderful resource in support of amphibian and reptile education and conservation! This book is going to make a difference!" Download the Primer for FREE! This is a Creative Commons project. 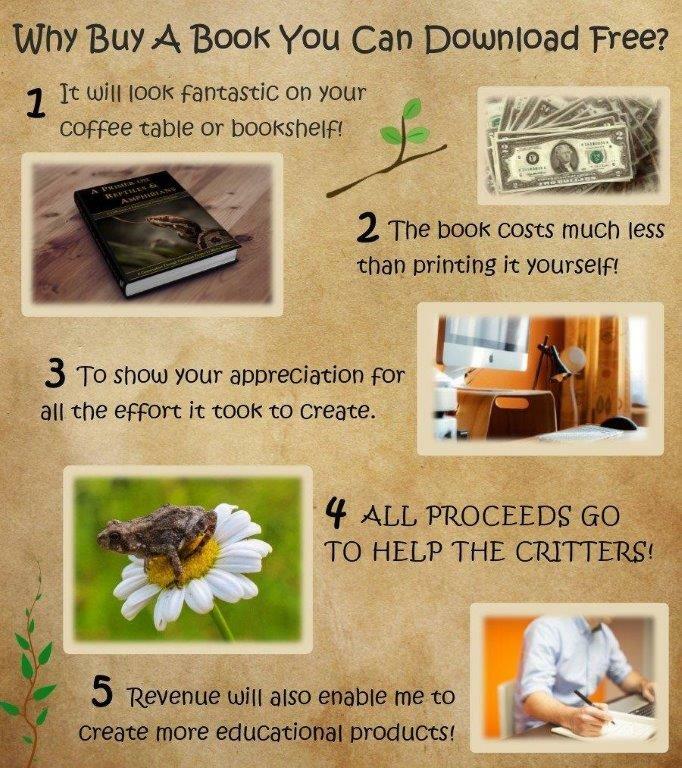 All proceeds benefit the critters! You can even get it from Shelly, our turtle-bot, by clicking the Messenger icon at the bottom of your screen! 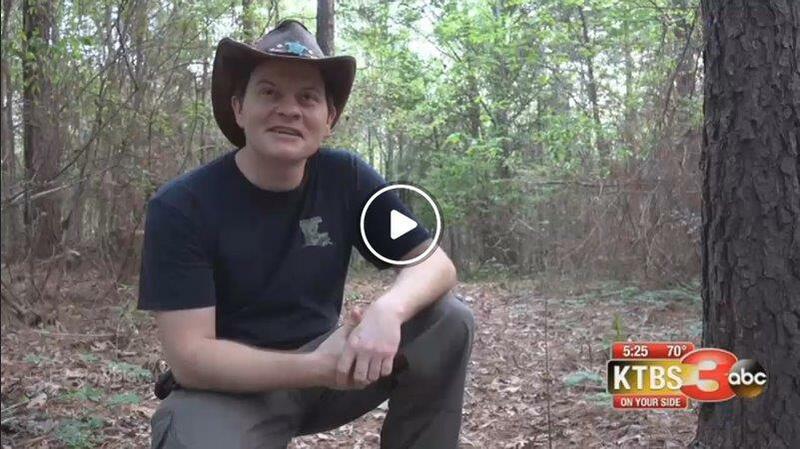 An interview with the author at L.E.A.R.N. This is the shelter that your purchase goes to support! 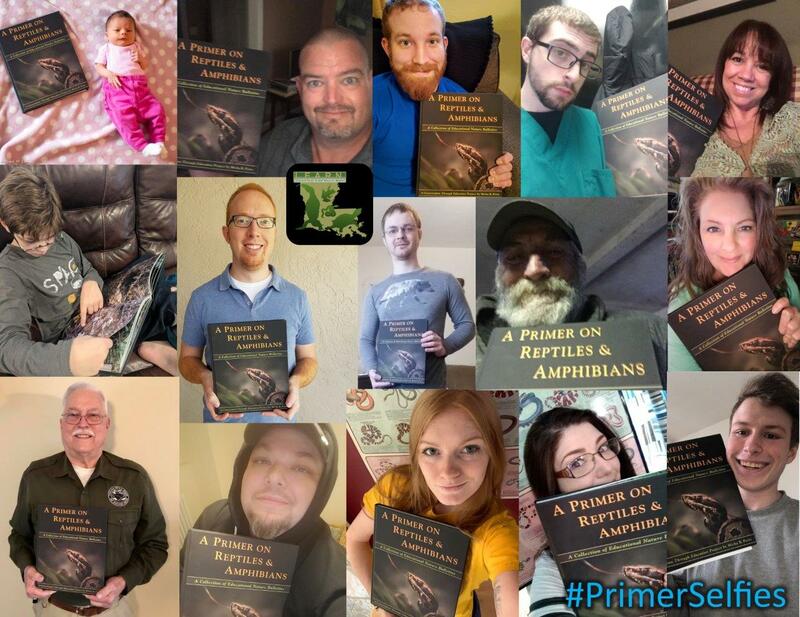 ALL of the proceeds from the sale of the Primer go to nonprofit use. The Primer ranked 9th in its category on Amazon as soon as it was released. 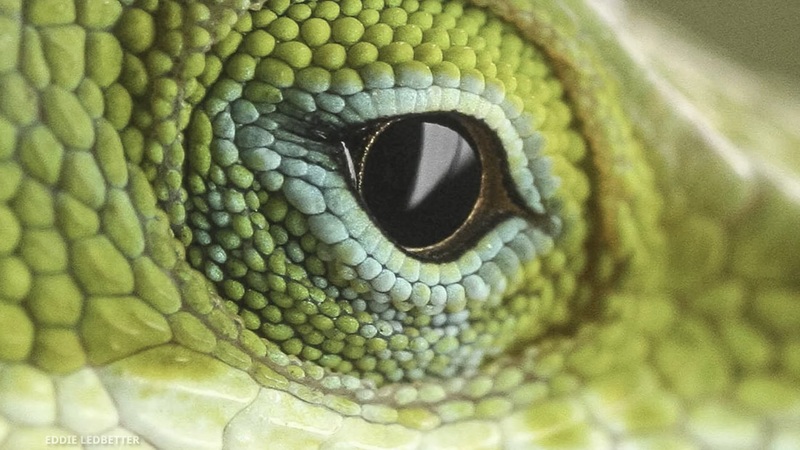 The International Herpetological Symposium selected Micha for the Laszlo Award in 2018 for his outreach work, particularly his work on the Primer. The Primer is a large hardcover (9"x11") with a sewn binding containing 176 full-color pages and 376 illustrations. All copies purchased from this site come inscribed by the author. when you get your copy!